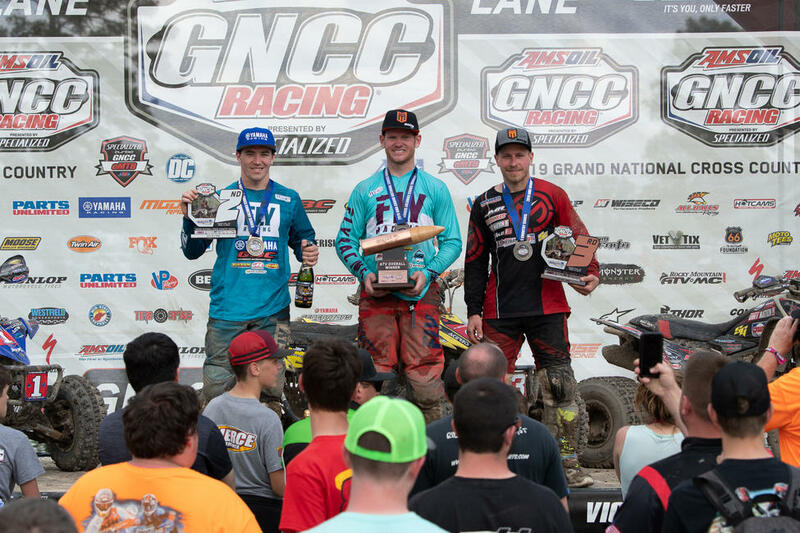 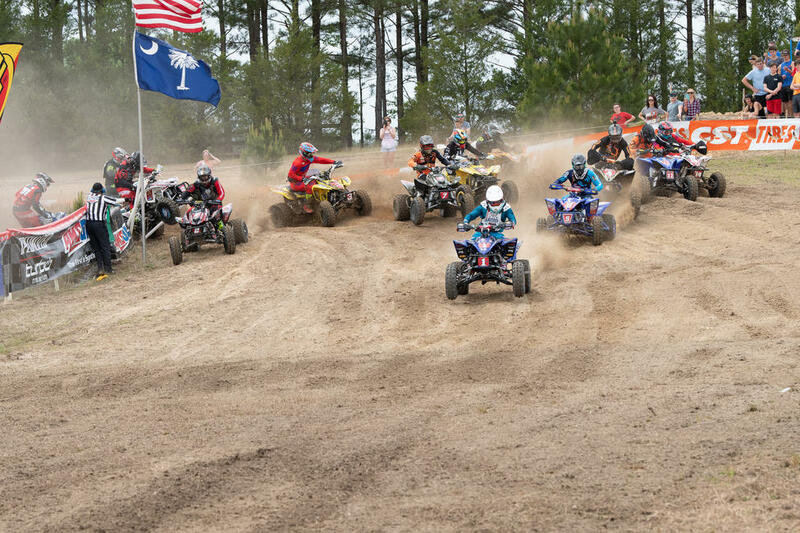 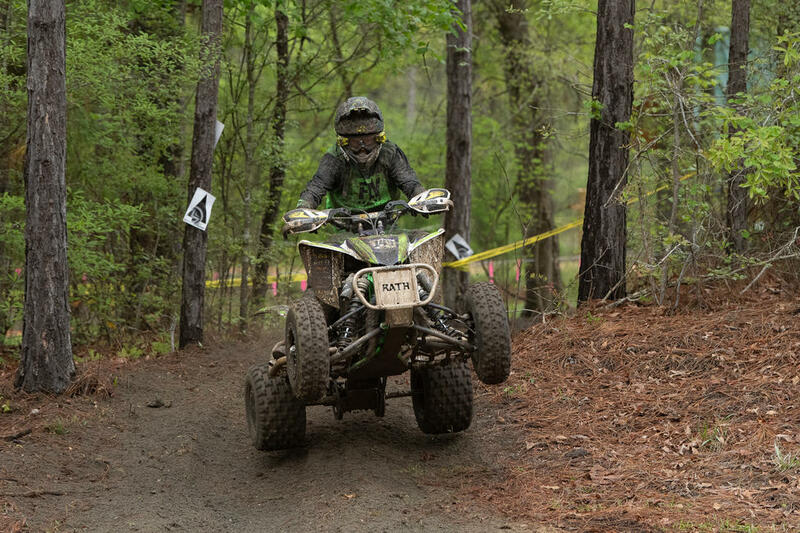 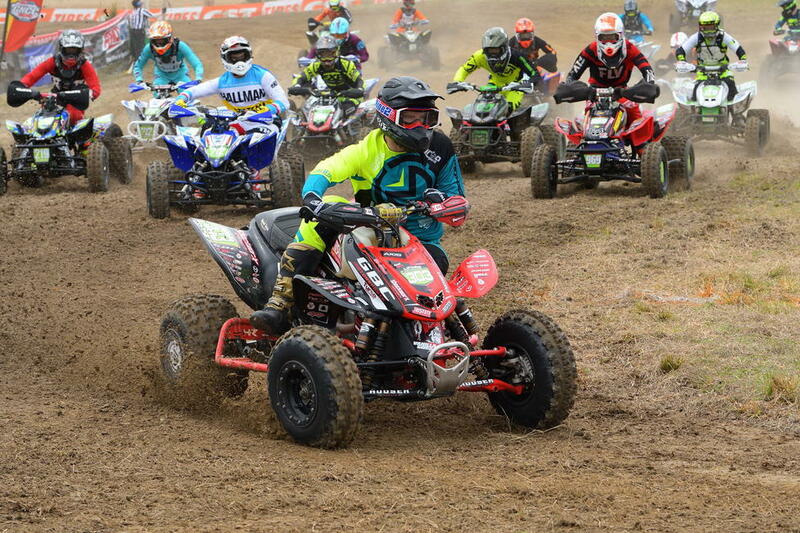 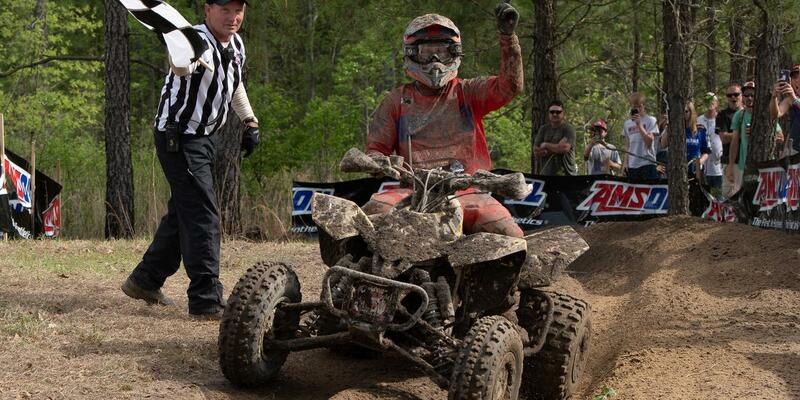 Can-Am/OBOR Tires/Derisi Racing’s Landon Wolfe earned his fourth-straight win of the season in the 4x4 Pro class as well as the 10 a.m. overall win. 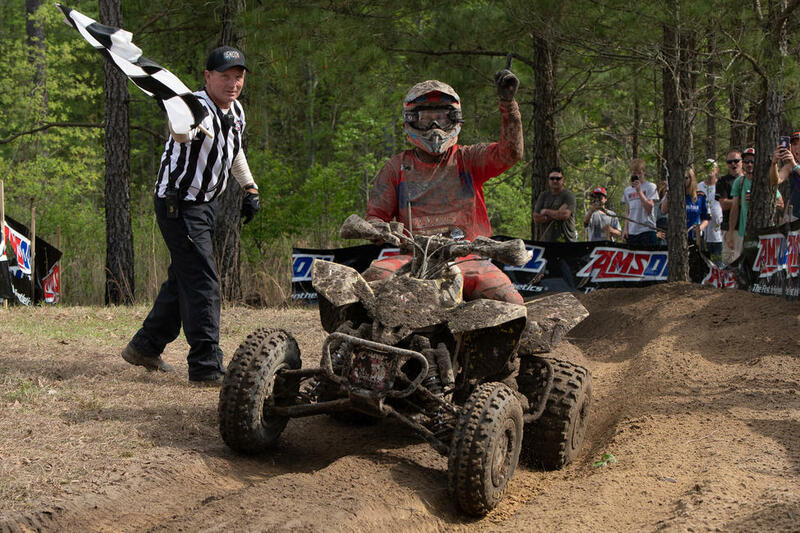 However, Can-Am/CST Tires/Tire Spine’s Dwight Pollard was right behind Wolfe for majority of the race gaining on him, but after coming through the finish looking down at his machine it appeared a mechanical issue may have been arising. 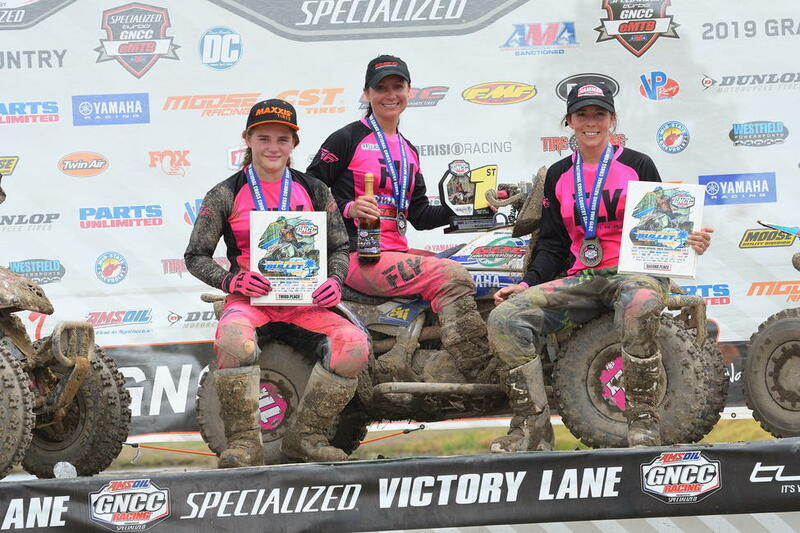 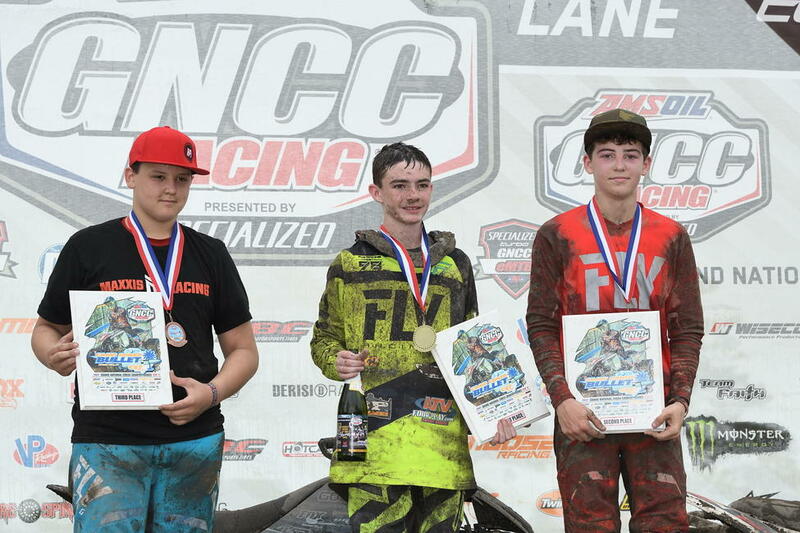 Pollard would still finish in second overall, with Schoolboy Sr. rider Layne McCormick following him in third overall.